Thanks to Henry Rentschler for making copies available. 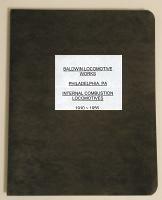 Baldwin built internal combustion locomotives. 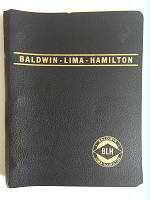 "The Hidden Treasures of Fairless Works"
Index to Baldwin Locomotives magazines. Thanks to Henry Rentschler for this copy. 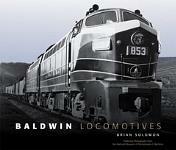 "Those people made a good locomotive"